The latest installment in Activision’s world-spanning Call of Duty series finally dropped in the early hours of the morning, which means it’s time to check out the Call of Duty: Black Ops 4 critic scores. PC players can now access the FPS via Battle.Net, but if you haven’t bought in yet, we’ve got a helpful round-up of the internet’s opinions. Head here to check out Jordan’s full Black Ops 4 PC review, but it looks like his feelings are largely matched elsewhere. 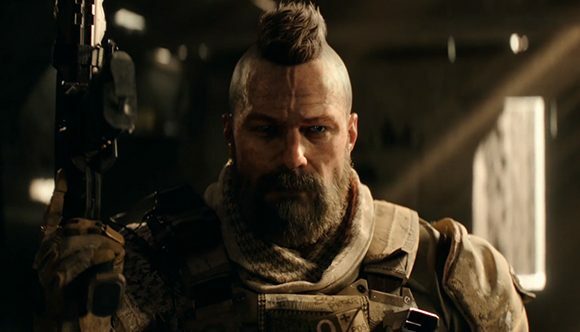 Black Ops 4 is currently posting a score of 90 on Opencritic and 87 on MetaCritic, though it should be noted that many major outlets either haven’t posted a review yet or are waiting until the public servers go live (Jordan has played the game a lot, not just since we got code, but on various press trips). Without further ado, here’s our round-up of all of the Call of Duty: Black Ops 4 review scores we’ve seen so far. If you’re planning to make a start on Black Ops 4 later today, then perhaps we can offer you some advice to get you started. You can check out our Black Ops 4 Zombies guide if you want some tips for the game’s PvE. Alternatively, our Blackout tips guide might be more up your street if you’re planning to try out Call of Duty’s take on the battle royale.